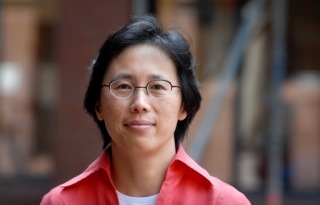 Lisa Lai-Shen Cheng is Chair Professor of Linguistics at Leiden University. Her research interests include comparative syntax (both micro- and macro-comparation), syntax-semantics interface and syntax-phonology interface. Some recent research topics include verb doubling, free choice items and prosodic domains.